Dudoc Parkstad is a hub for the exchange of ideas to create a new version of vitality for cities in the Parkstad region. We work with cities, communities, colleges, and companies to encourage ongoing conversations. Our space, featured prominently in Carbon6, includes a public showroom for top innovations for sustainable buildings and communities, beautiful co-working spaces, a maker lab and ongoing events and networking activities for and by our growing community. 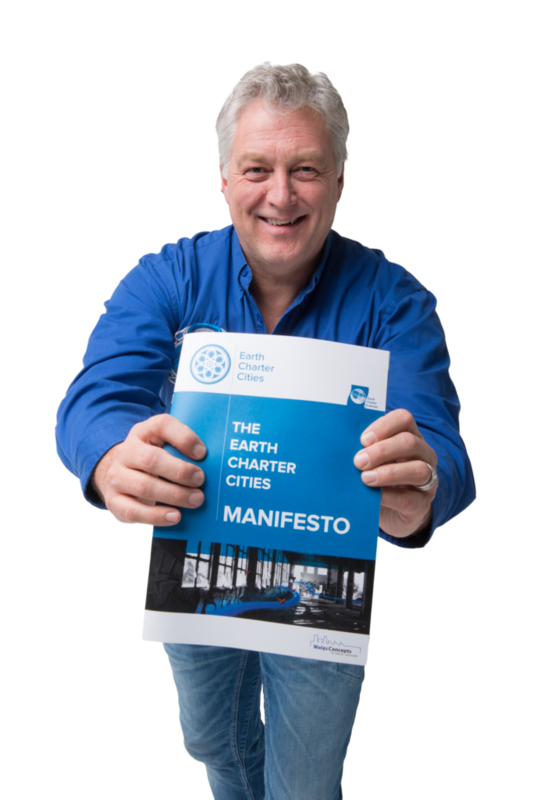 Dudoc Parkstad is driven by the values and principles of Earth Charter and the Earth Charter Cities Manifesto. Our goal is to reduce the environmental impact of urban and rural communities and create communities that are socially, environmentally and financially sustainable. We help to resolve challenges cities and communities through international partnerships and cutting-edge solutions. Dudoc Parkstad is a proud member of the World of Walas, and one of our international Innovations Centres as part of our Access to Innovation Platform. Walas specializes in revitalizing neighbourhoods and is known for fostering the creative class and growing the local economy by encouraging micro-businesses, respecting the existing DNA of the community, enhancing the creative core and listening to the community. Join our thriving community and be the change.